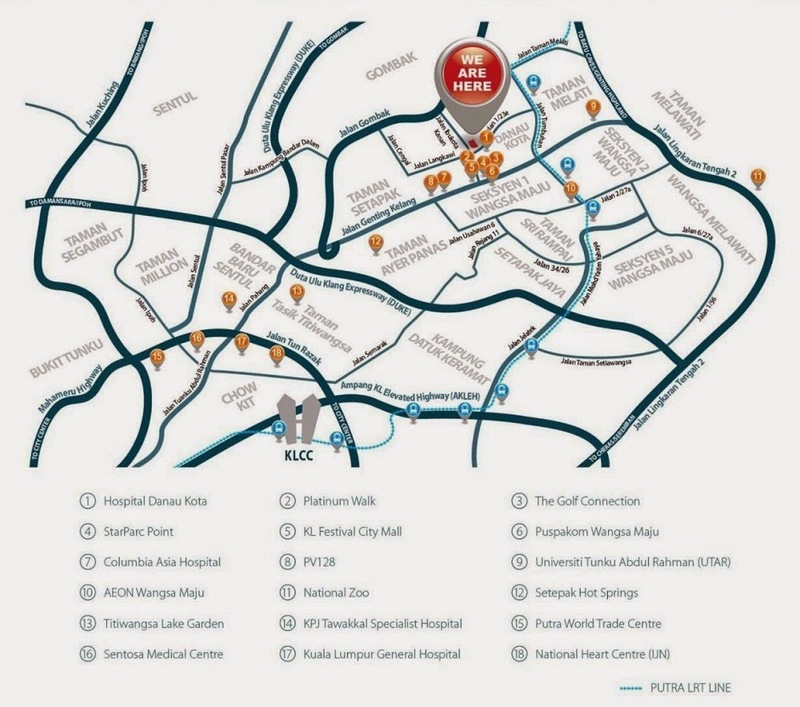 Danau Setapak Residence located along Jalan Genting Klang, a new project by UOA Development Bhd. 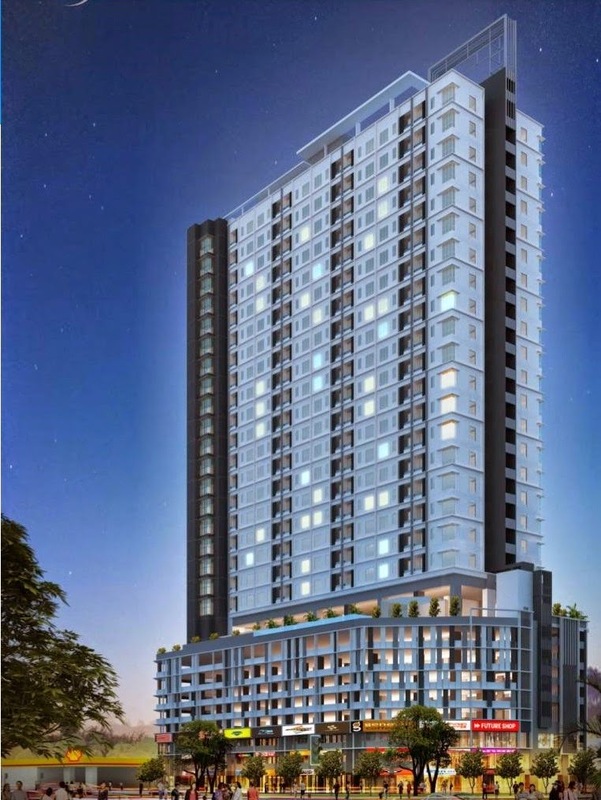 Consists of a 29-storey block with at total of 285 serviced apartments and 24 units shoplot. Built-up area from 825 sq.ft. to 967 sq.ft. 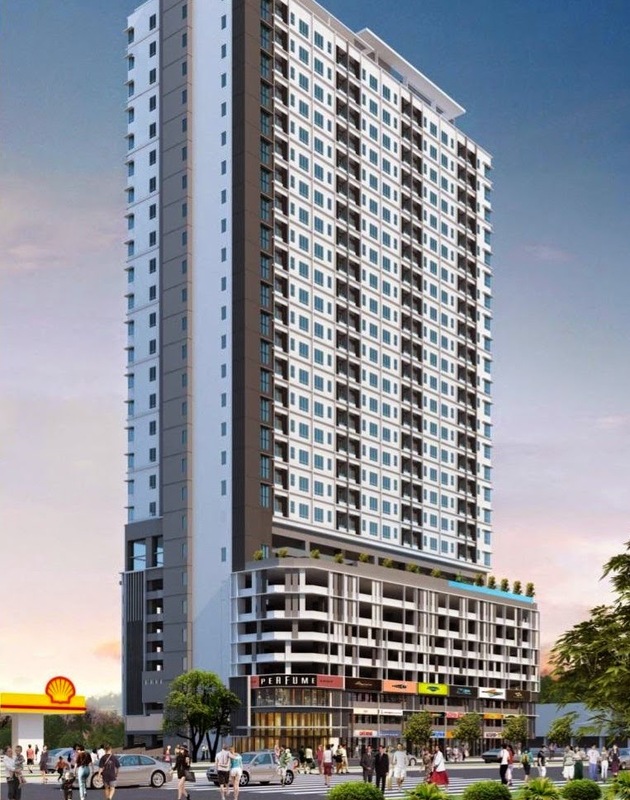 Built-up Area : 825 sq.ft. - 967 sq.ft.